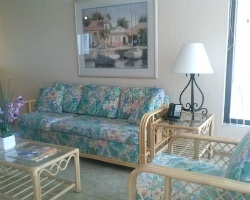 The *Merriweather Resort* is a quaint, comfortable, and friendly beach getaway. Overlooking Fort Lauderdale's beautiful beach, the location is perfect for swimming, boating, picnicking, fishing, and many other family-friendly activities! The resort is located just blocks north of the famed Las Olas Boulevard where exciting nightlife, eclectic shops and fantastic dining are plentiful. Whether you are a family with children, traveling for business, or just looking to relax, you will feel as though you are at your second home at the beach. 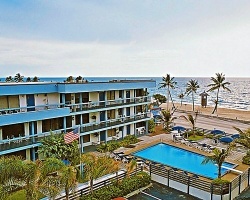 Great week for enjoying this fantastic Fort Lauderdale resort! So much to see and do! Make an offer today!